Medvedev appointed Dmitry Sergeev Deputy Minister of agriculture. Sergeyev had previously worked at VTB and was involved in the organization attract corporate clients. 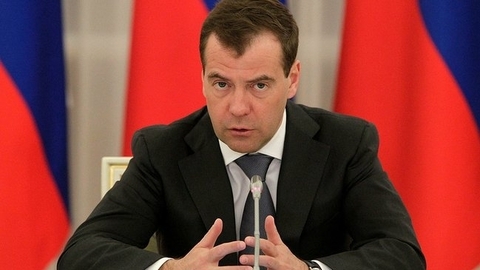 Prime Minister Dmitry Medvedev has appointed Dmitry Sergeev Deputy Minister of agriculture. The corresponding decree was published on the official Internet portal of legal acts. "To appoint Sergeyev Dmitry Gennadyevich Deputy Minister of agriculture of the Russian Federation", - the document says. Sergeev previously worked at VTB and was involved in the organization attract corporate clients. In 2010 Sergeev moved to the agricultural Bank, in 2015, was appointed to the post of the first Deputy Chairman of the Board.